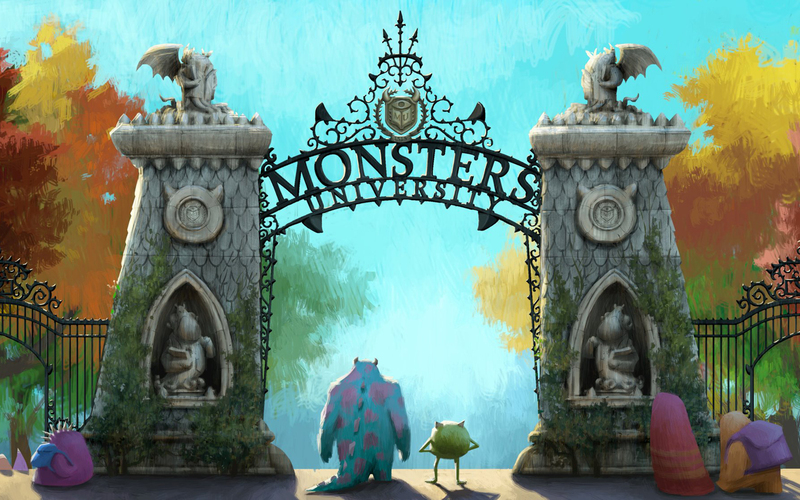 Back To School At Monsters University! Well…..as we bid goodbye to July and get ready for August, we are reminded that school is right around the corner! 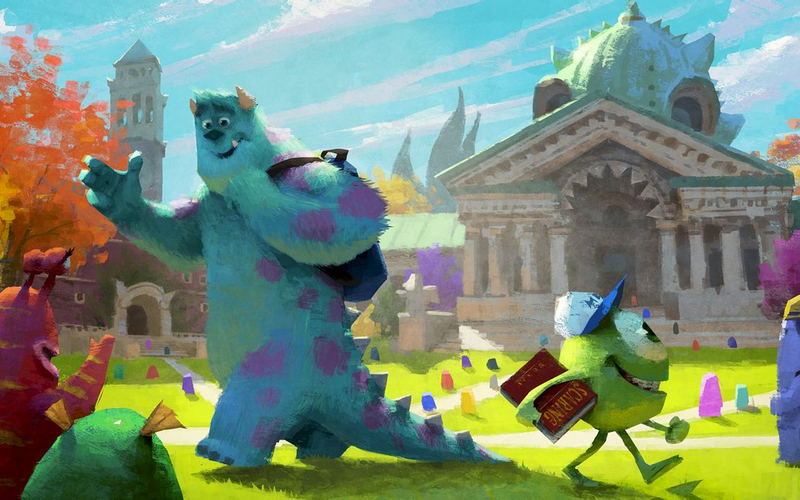 So, lets enjoy a couple of pieces of art from the upcoming sequal to Monsters Inc., Monsters University! The fall colors in the trees really convey the back-to-school atmosphere in these 2 pictures! Cannot wait for more!!! This entry was posted in cartoon, Pixar and tagged Billy Crystal, Dan Scanlon, John Goodman, Monster University, Monsters Inc., pixar. Bookmark the permalink. 2 Responses to Back To School At Monsters University! They are wonderful, Peter, thank you.